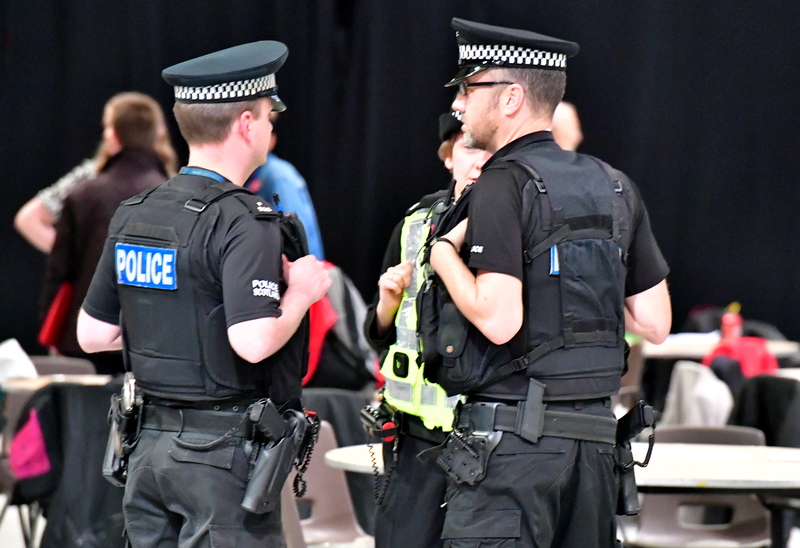 Police have been out in force patrolling election counts across the country in the wake of recent deadly terror attacks in Manchester and London. Do pre-election publicity stunts influence how people vote? Do political publicity stunts influence public opinion in the run-up to elections? Michael Alexander sought the views of some experts. Today’s headlines…Should there be a new BBC ‘Scottish Six’ news bulletin? As pressure mounts for the BBC to bring in a so-called 'Scottish Six' news programme, Michael Alexander speaks to some of those for and against change. 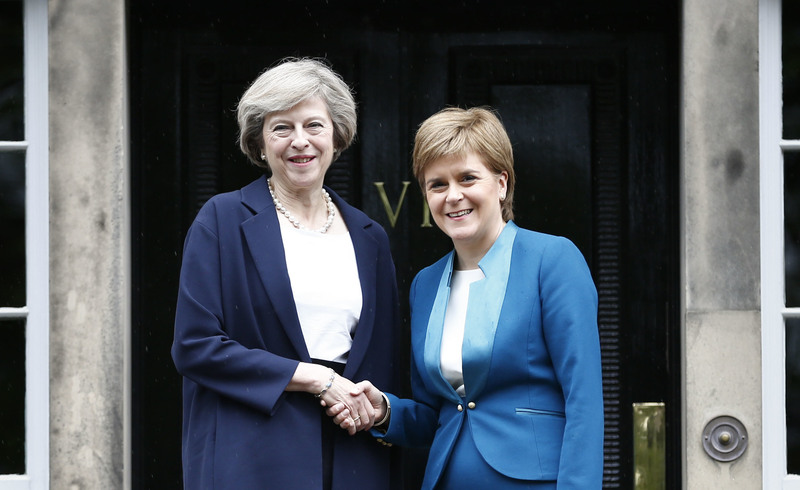 Theresa May has said she is willing to listen to Nicola Sturgeon's options for Scotland to have a different relationship with the European Union. 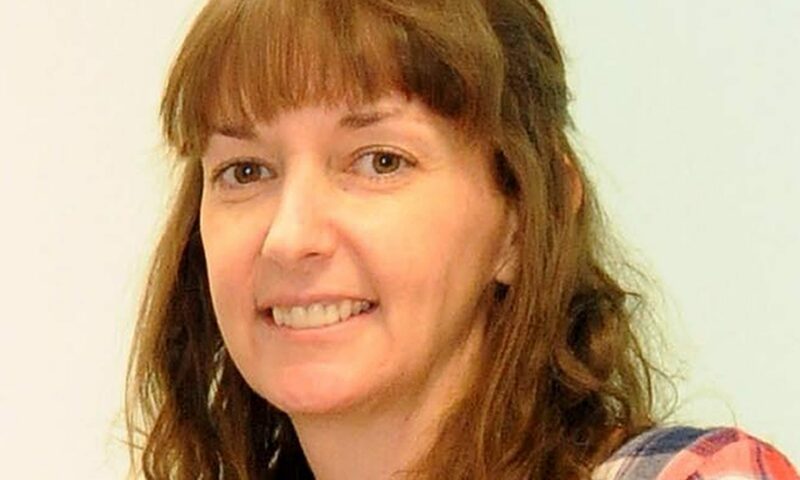 Ebola nurse Pauline Cafferkey, who nearly died after contracting the virus while treating patients in Sierra Leone, has not been given a £4,000 bonus many of her colleagues have received, Parliament has heard. 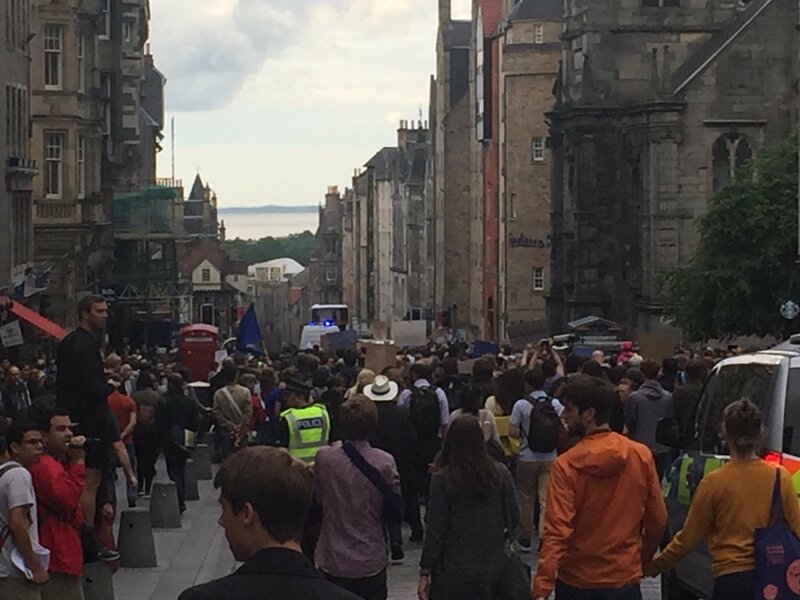 Hundreds of protesters have gathered in Glasgow and Edinburgh to voice their anger over the EU referendum result. 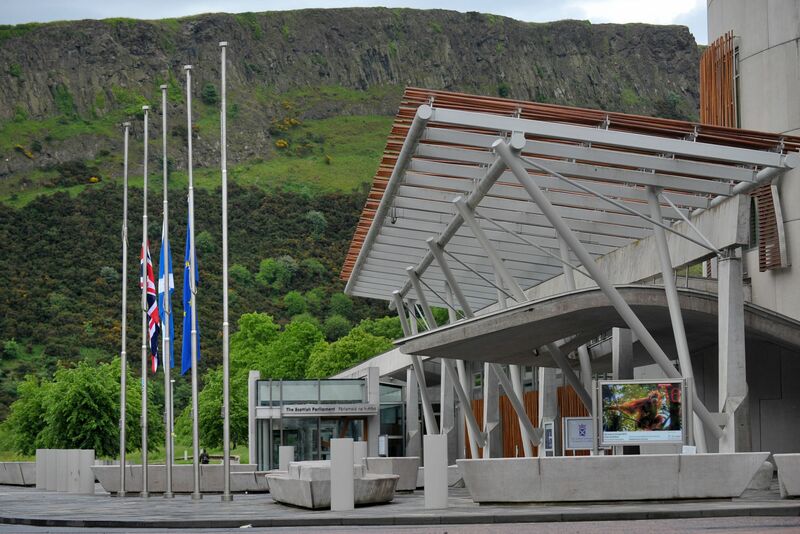 Flags are flying at half mast in Scotland as a mark of respect to Labour MP Jo Cox.